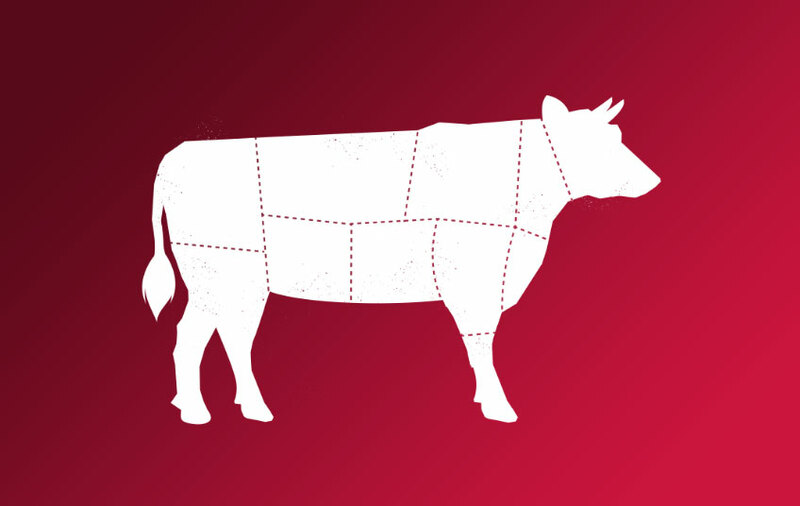 Mid way through 2013, our branding and design agency Angle Limited, was engaged to reposition our product brand Primary Select from its budget brand status, to a range of finest quality, consumer ready meat and seafood products. Following the success of the initial Primary Select meat range, we extended it with branded boxes for Basa and John Dory fillets. 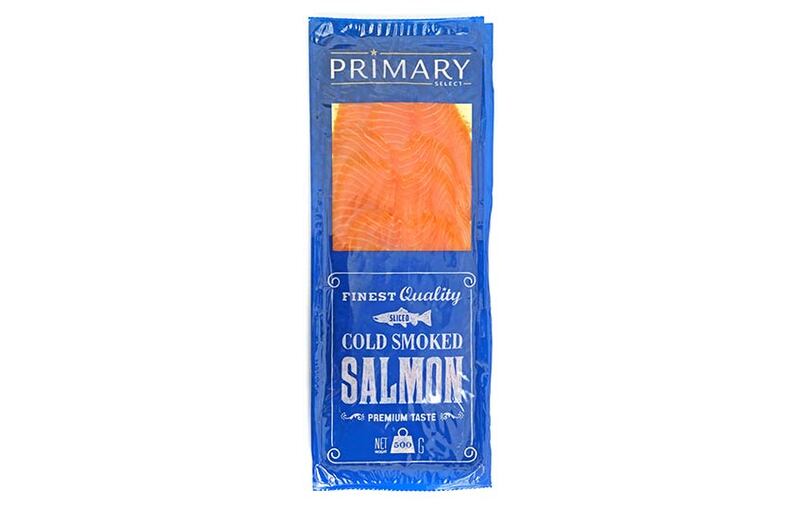 Then in 2015, one of our key retail partners asked us to provide a premium, yet price competitive Cold Smoked Salmon option. 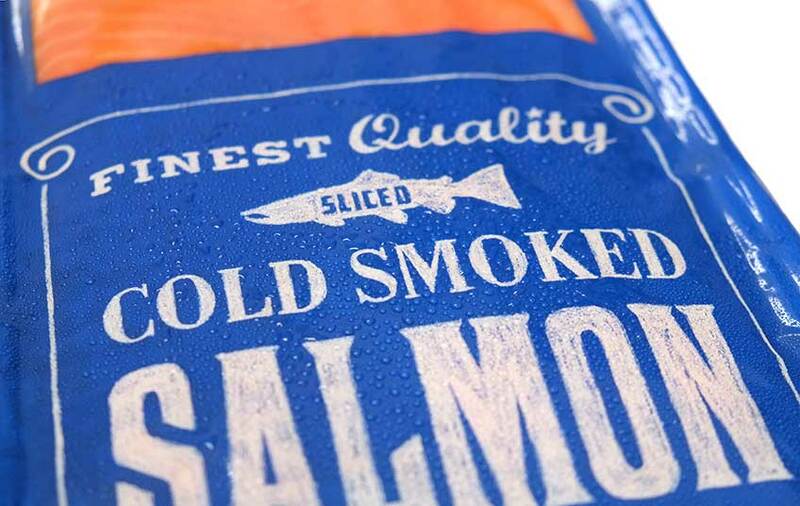 Drawing on our global network of seafood suppliers, we worked with European salmon experts to produce and package the ideal product under our Primary Select brand. 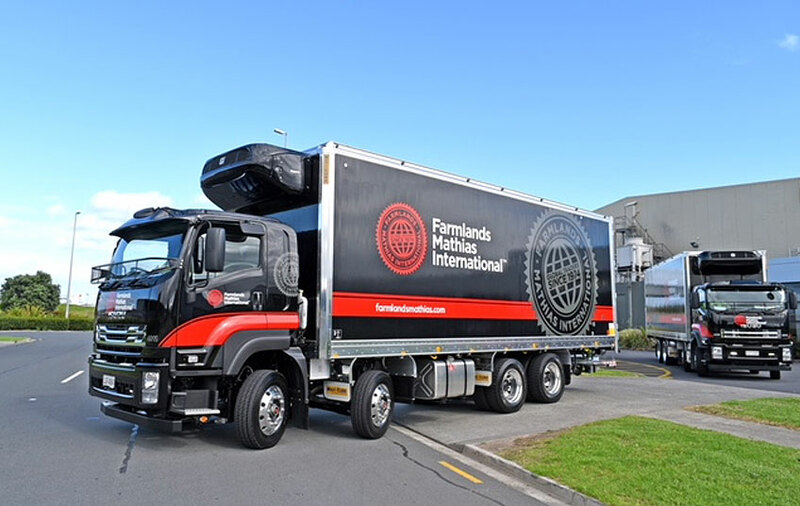 This has been very well received in the market and we were thrilled to have such a successful opportunity to respond to customer demand. 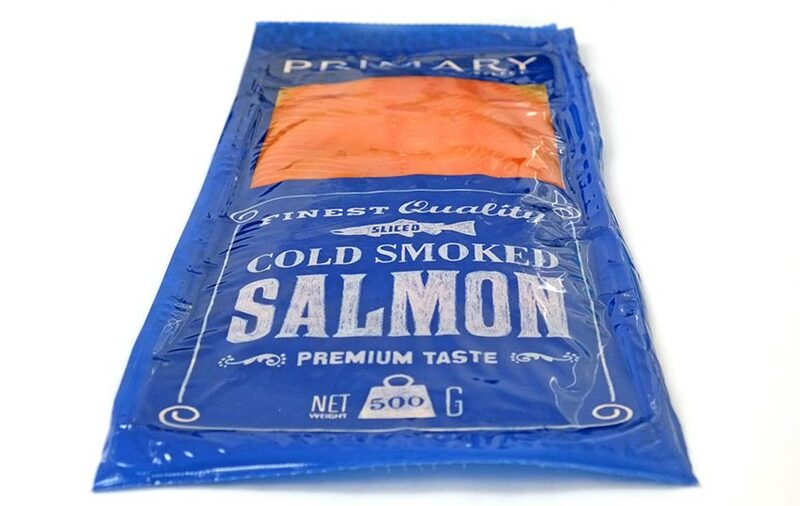 This high quality brand has export standard packaging, improving the freezer and shelf presence for consumers. 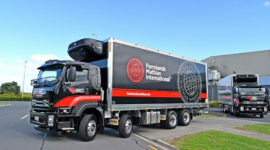 It’s already finding favour with major supermarket buyers and household shoppers because of its attractive design and clear labelling. 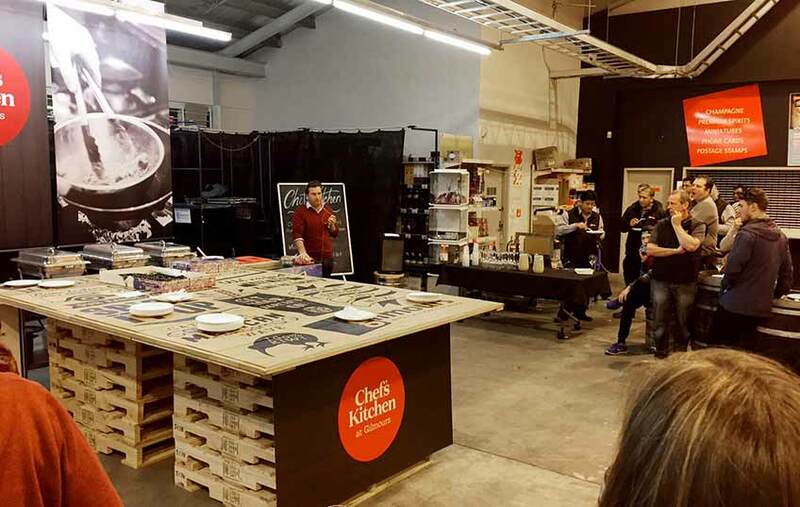 A successful trade event at Gilmours ‘Chef’s Kitchen’ demonstrated the salmon’s superior quality and launched this new-to-market product to potential buyers. 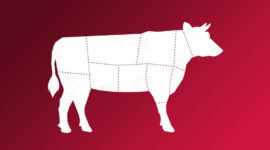 There are three pack sizes– 300g, 500g and 1Kg. The design draws inspiration from the ‘specials’ boards seen at traditional produce retailers. 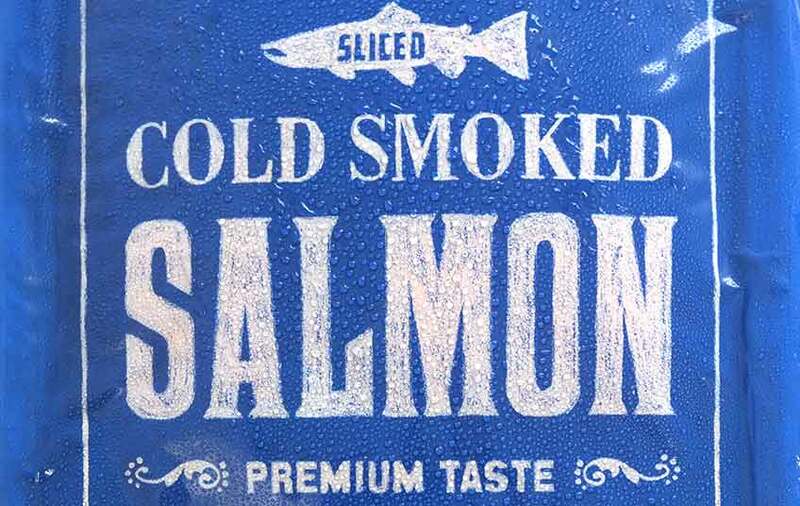 Chalky-looking, hand crafted typography, borders and illustrations sit against a deep blue background. 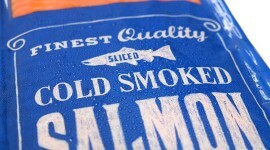 A large, clear window displays the quality salmon product, all supported by foil-backed board.